Tune in via our Tunein Stream. Southern Vales Community Radio Inc. is the governing body of 5 Triple Z which is a community based radio station serving the Fleurieu Peninsula. SVCR Inc. is a not-for-profit, community organisation run entirely by volunteers and operating costs are generated from memberships, sponsors, grants, donations and fund raising activities. Our presenters utilise the AMRAP service to keep logs of programs. Presenting our next major fundraising event! It’s guaranteed to be an absolute toe tappin’ cracker of a night! 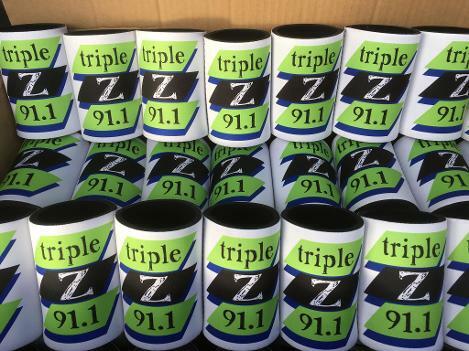 plus you’ll be helping your community radio station 5 Triple Z. 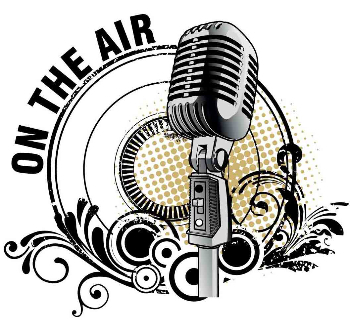 Do you have an interesting idea for a radio show. and new show ideas at our station. Like a bit of country? classical? show tunes? Know your stuff? We will supply all training and necessary support to get you going. If you are interested in doing your own program, please fill out a membership form, and get in touch with us. Promoting and supporting local music is a huge part of what we do at our station. But we can’t play your music if we don’t know if you are there. The easiest way to get your music to us is to send in a CD. Or come in to the station during our opening hours. telling us a bit about yourself, your band, location etc. 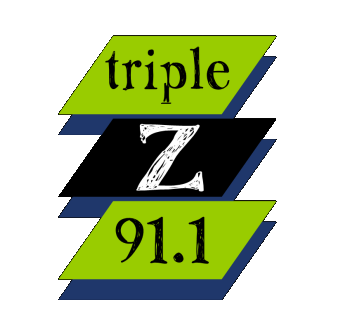 Are you interested in sponsoring a show on Triple Z? and conclusion of your favourite show as a triple z sponsor. Are you looking to encourage your favourite presenter? and the name of the presenter that you wish to sponsor. An invoice will be sent to you which is payable electronically. Would you like to send us your music?